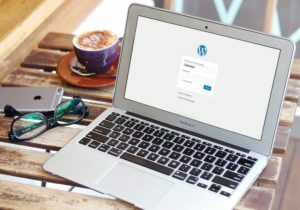 The WordPress Dashboard makes it easy to manage and update your own copy and images so that your website is always current and can evolve as your business evolves. The Dashboard is clean and easy to use, and there’s lots of support documentation if you have questions — making it simple and painless to see and edit your content, view traffic statistics, and manage your e-commerce. 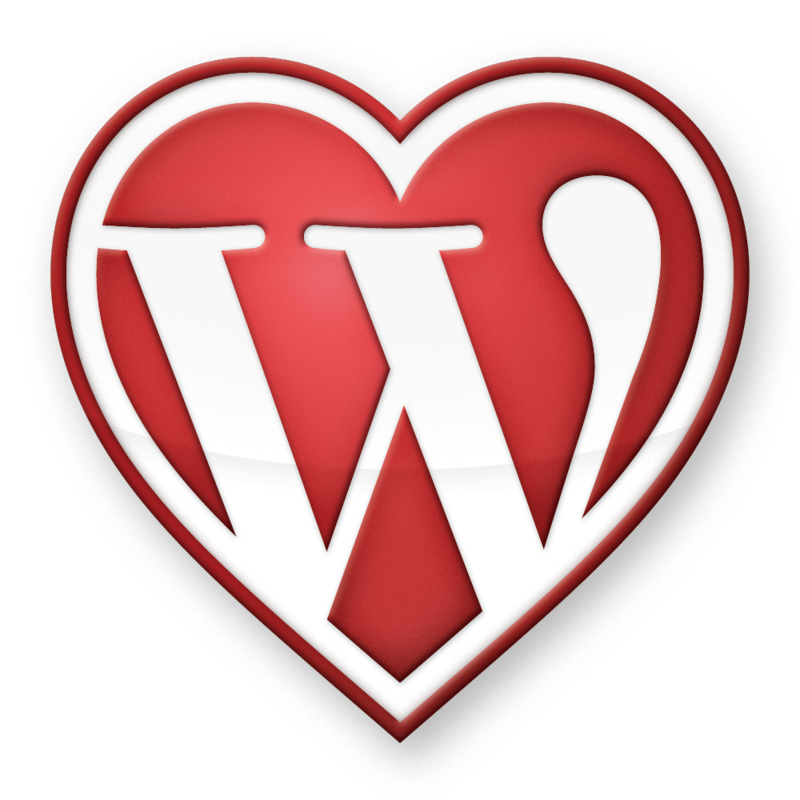 WordPress is a mature and stable product, which has focused on elegant user experience and responsible web standards. Launched way back in 2003 by Matt Mullenwig and Mike Little, WordPress began as a personal blogging platform. Blogging capabilities are dialed-in and rock solid making it easy to maintain a business blog and get more eyeballs on your site. There are almost fifty-thousand plugins for WordPress, allowing us to add simple features to your semi-custom website quickly, and affording us huge advantages in building fully-custom sites as well. Contact Forms 7 is a great example of a quick plug-in to create a contact form. Advanced Custom Fields lets us customize and simplify how you manage your content. WooCommerce is a great comprehensive plug-in for E-Commerce needs. WordPress is great with search engines, and a lot of SEO-friendly code structure is built right into the platform. This gives us a leg-up in driving search-engine traffic to when your website is new. 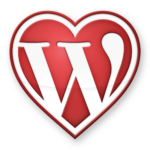 Seriously, we love working with WordPress. The customizability through plug-ins and access to back-end organization is a dream to work with. The platform’s user-friendly layouts and interfaces also allow us to be confident when we hand over the management of a site to our clients after the site goes live. Want to get started on your website redesign with WordPress? Schedule a consultation with us to find out how we can bring this magic to your business!